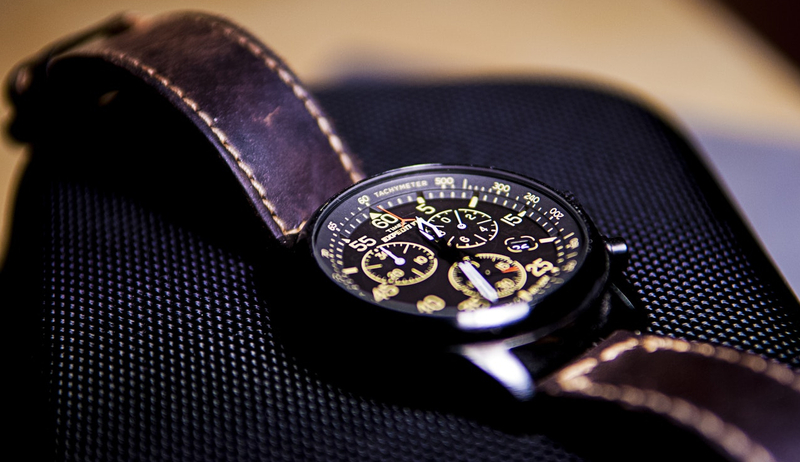 A watch is a timeless, functional and unique accessory which isn’t complete without a nice watch strap. Yet every strap suffers some wear and tear depending on the frequency of usage. Or you might get bored of it. So how can you maintain your watch strap? Or how can it be replaced with a brand new one? With normal wear, a strap can be worn for 1 to 2 years, sometimes even longer. To prolong the life of your watch strap, we advise to avoid contact with water (so take off your watch before showering or swimming), perspiration or bright sunlight. never clean your strap with soap or any other detergent as it may accelerate wear of the strap. If buying a new watch is an expensive solution, you can simply replace the strap. You’ll be amazed how a new strap in a different colour or material can change the looks of your precious watch. 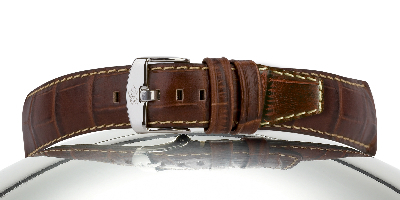 Leather watch straps are sensitive to temperature, water and sweat yet they look stylish and are available in different styles of thickness and stitching: thin and elegant or thick and strong. The material can vary from basic to premium leather from alligator, lizard, buffalo,… you name it! 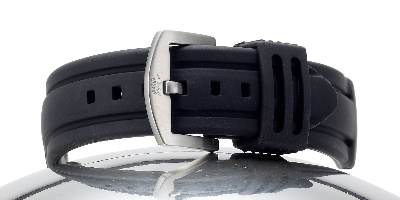 If you’re a fan of a tougher appearance, you can choose a metal strap. Metal straps exist in different colours, are very solid and can be custom made according to your preferences. Visit one of our specialists to discuss your options. There are also rubber straps that are comfortable to wear, very supple and water resistant. They’re also perfect when you do sports. Can every watch strap be replaced? Almost: notice that a new watch strap needs to have the same width as your previous one in order to fit your watch. Luckily, we offer more than 200 different watch straps so chances are you will find the right one to match your looks. How long does it take to replace a watch strap? 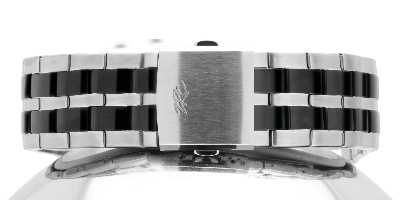 Under normal circumstances, MISTER MINIT specialists will replace your watch strap immediately and for free. Yet depending upon the difficulty of the replacement, they might be sent to the central repair center.